The life and mysteries of a celebrated lunatic. 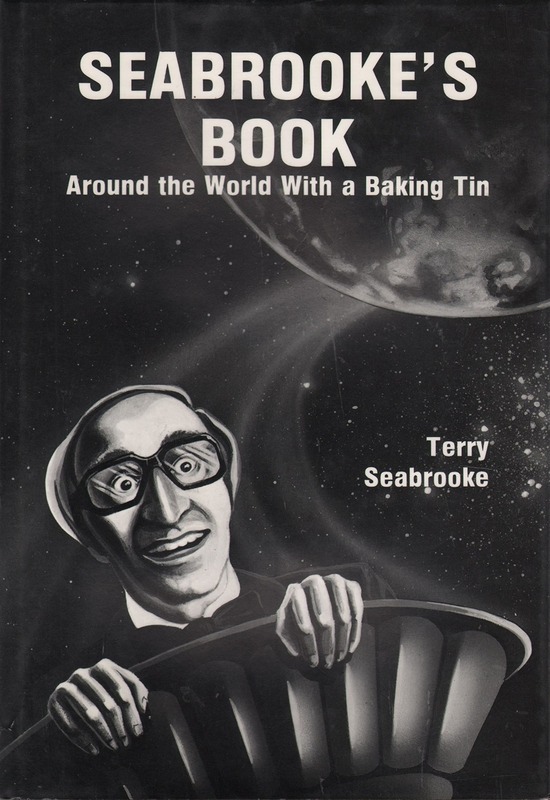 Find out why a man whose most sophisticated prop is a baking pan with a loose bottom is flown all over the world to entertain his brother magicians. Find out how he makes a good living performing magic with props that you already have at home. Learn the real secrets of the successful Master of Ceremonies. PLUS - Terry's two most famous routines are described in detail complete with all patter and gags: "The Cigarette in the Coat" and "The Burnt Note in Wallet".